Banish boredom from your Sundays – Get kids moving with these fun Bible games. Ideas for inside & outdoors. Print friendly directions mean stress-free preparation. Adaptable for preschool and Christian youth groups. This page is really long – be sure to scroll down until you find the right game for your kids! 29 VBS Games – Make Recreation Great Again! We recommend the following websites for free Bible game ideas. Anna Joy posted these fun game ideas on her blog. Bible Games Central is a free website that has a great selection of games. Kids Sunday School Place offers some of their best game ideas free, if you buy a membership you get even more! 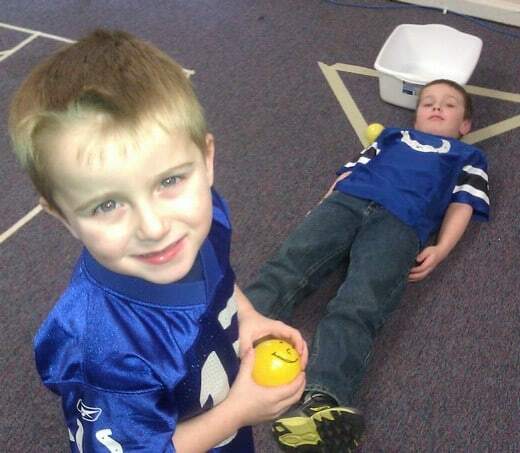 Most children look forward to game time in Sunday School. 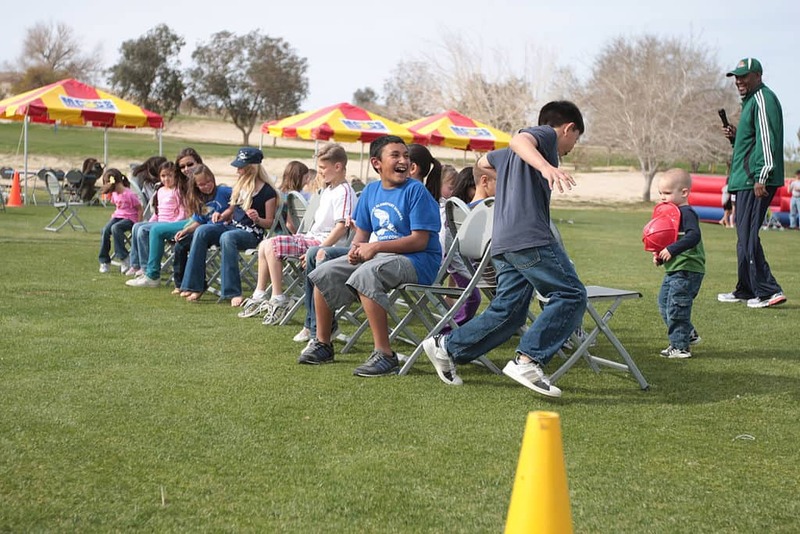 This page links to our best Sunday school games. We’ve posted over 100 different ideas, so our search page to find even more. Game time can can be simple and short, as long as it’s fun. Many teachers use this game time as a reward for good participation in the Bible lesson. 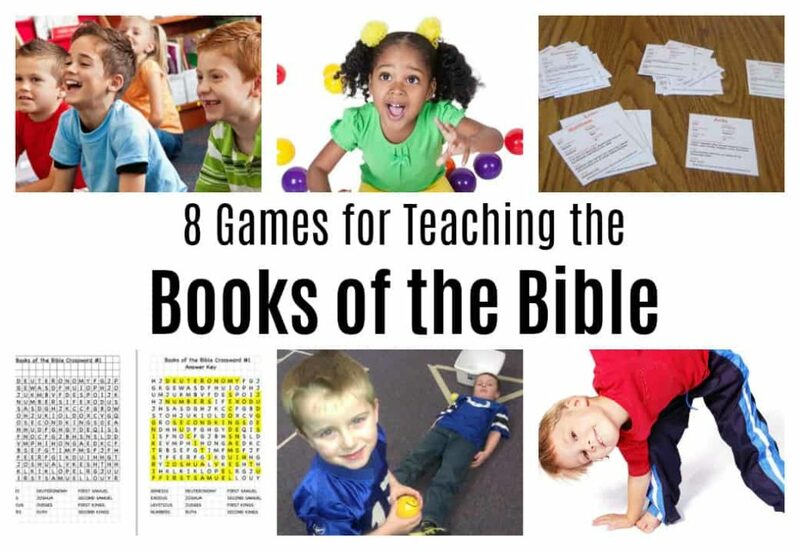 Choosing (or inventing) a good Bible game can even reinforce the lesson plan. 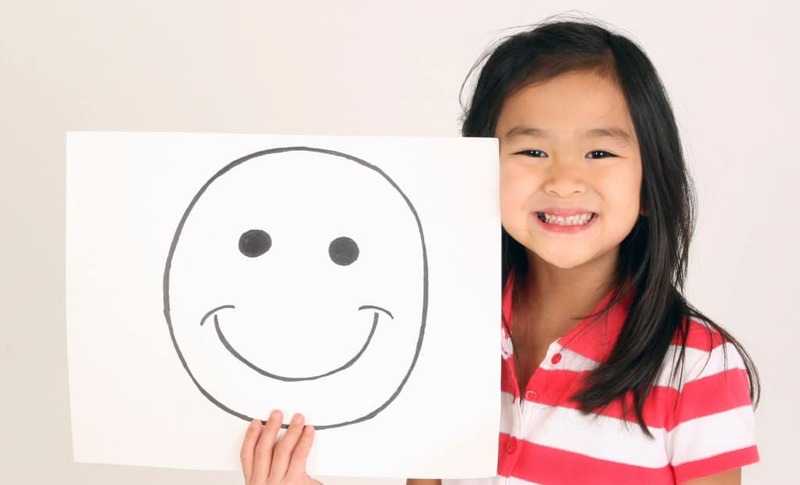 Of course, games work great in children’s church or almost any children’s ministry setting. Thank you so much! This is very helpful tool for our Sunday school Ministry. Moreover it’s free! Thank you so very much. The lesson plans and games were such great help to our Children’s Church. As I am blessed, you and your family will be blessed more abundantly. I want to thank you for all your great ideas. This web site it’s of big help for my lessons. May the Lord continue blessing you with more ideas to help us teach the word of God and it may give a fruit in the right time. God is good and He will reward your extra effort. Thank you for these ideas! I am looking for ways to teach children the fruits of the spirit, how Christ gave everything, and how we should live our lives as a living sacrifice for him. These games would be great for our VBS! God is One (Acts 17) Lesson #27 in What is God Like? God is Omniscient (Acts 4-5) Lesson #26 in What is God Like? Tony Kummer (Editor) reviewed & updated this page on : April 14, 2019 at 4:25 pm. All our content is peer reviewed by our readers, simply leave a comment on any post suggest an update.